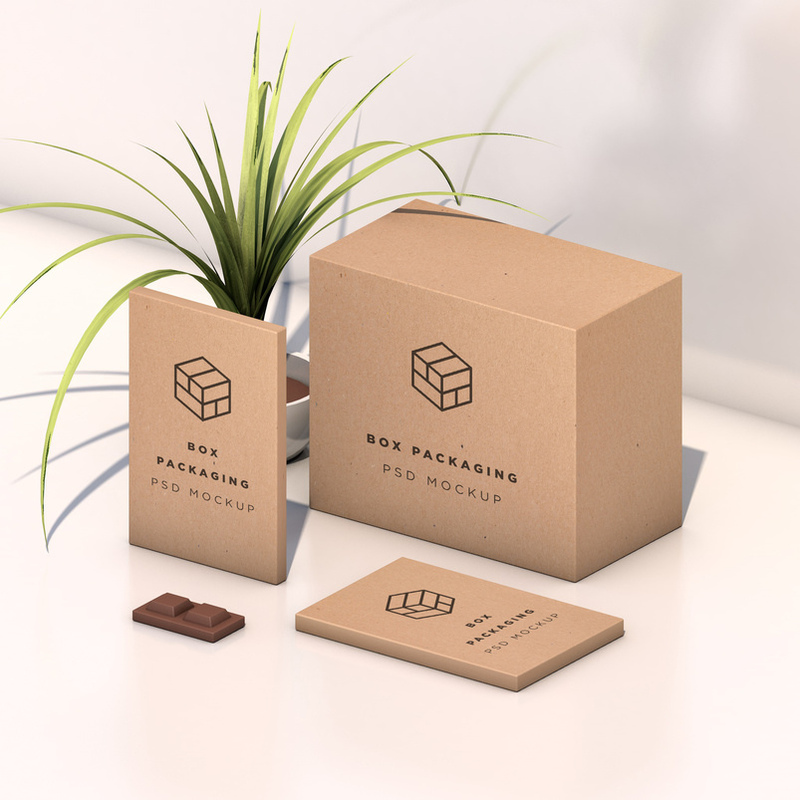 Packaging plays an important part not only in marketing but also in selling the product. 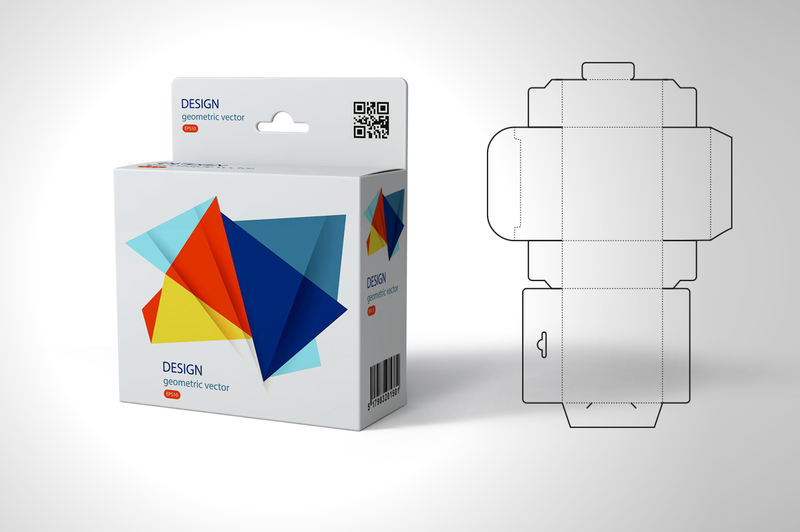 People, generally judge a product first by looking at the packaging only. 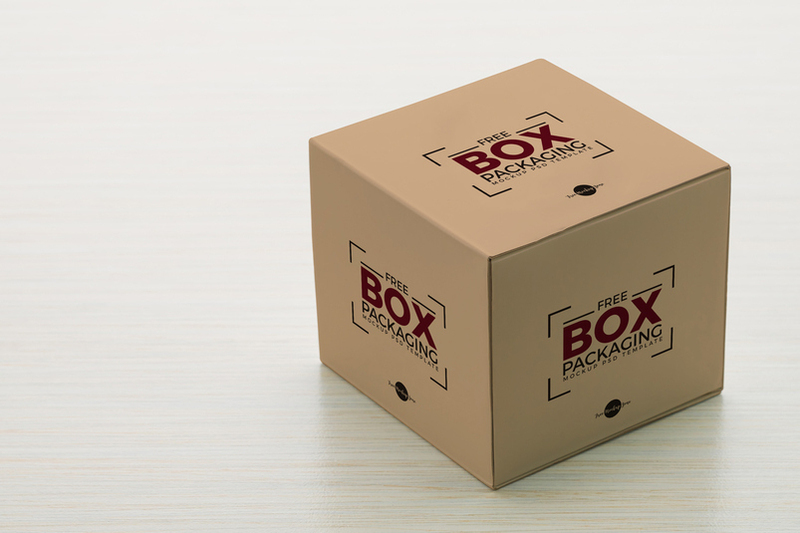 That is why it is extremely important that your product gets the right and high quality professional packaging. 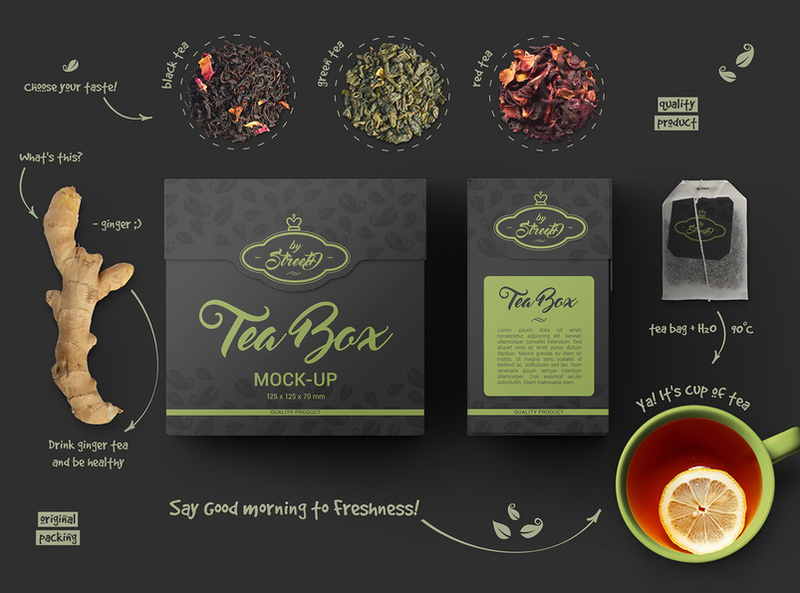 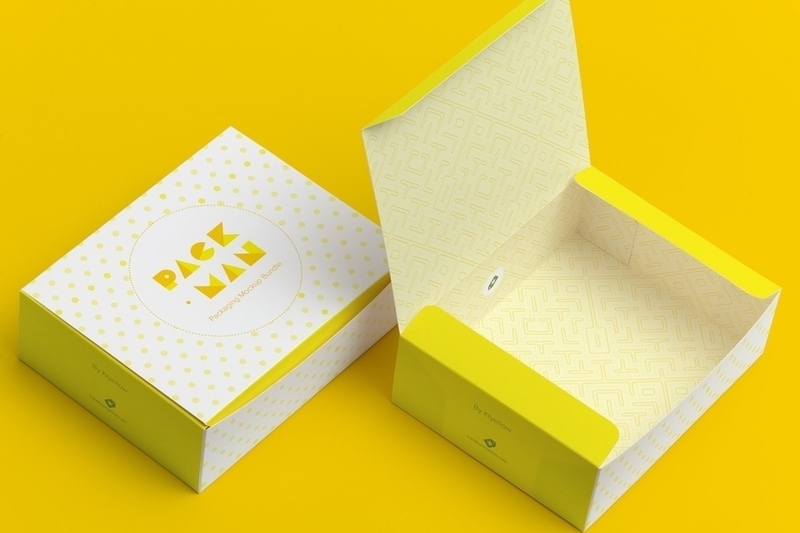 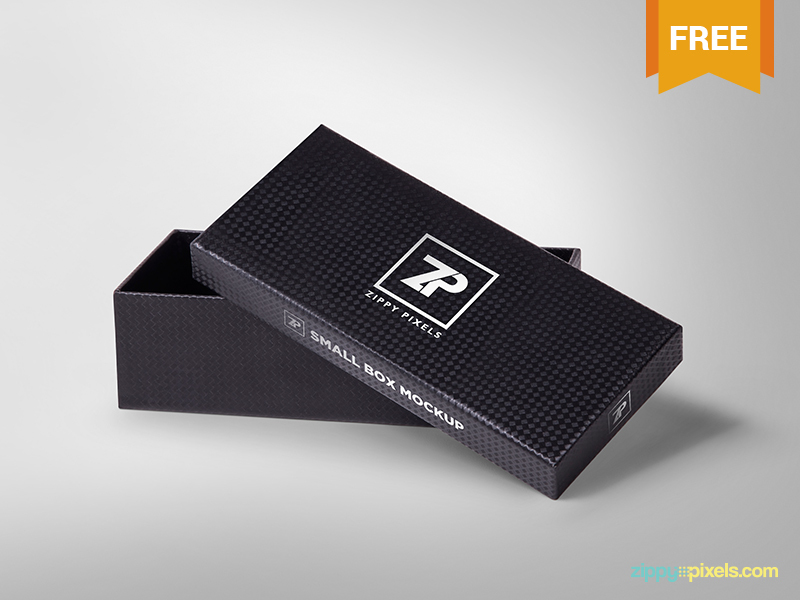 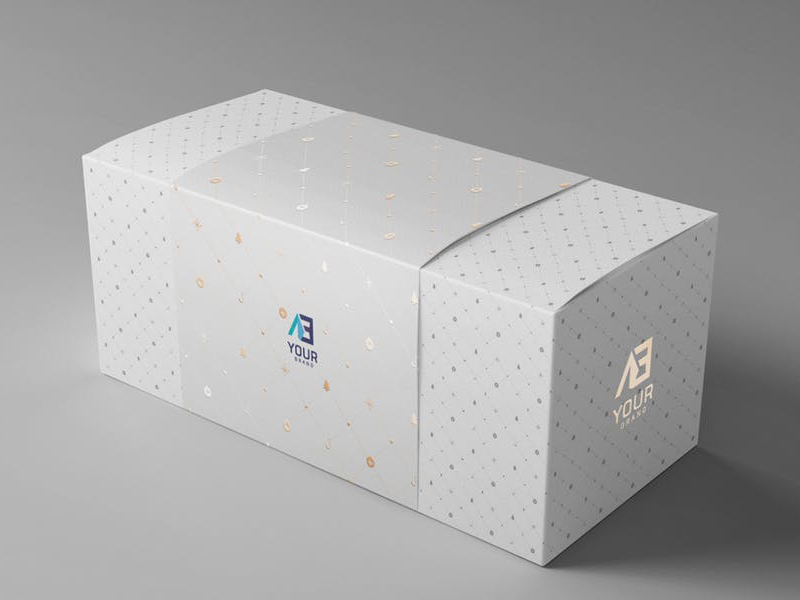 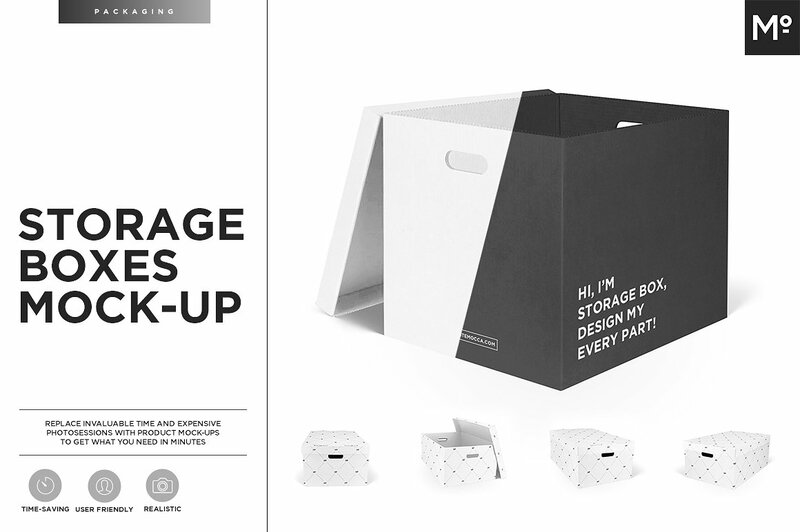 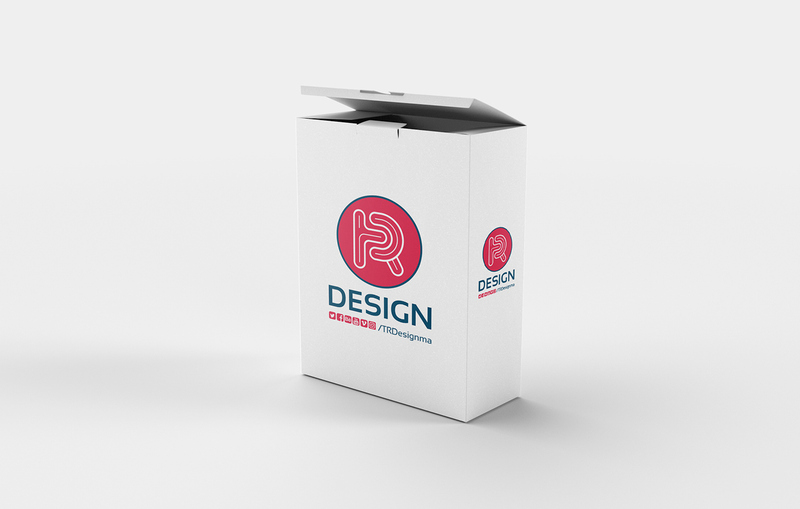 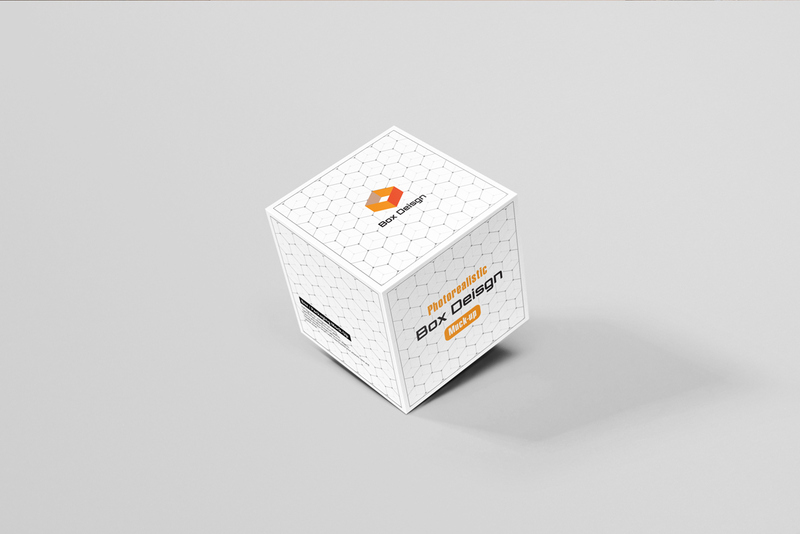 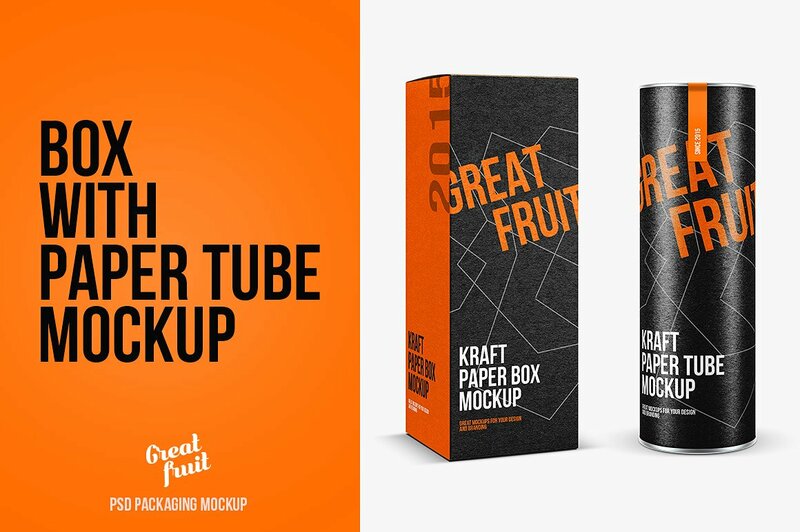 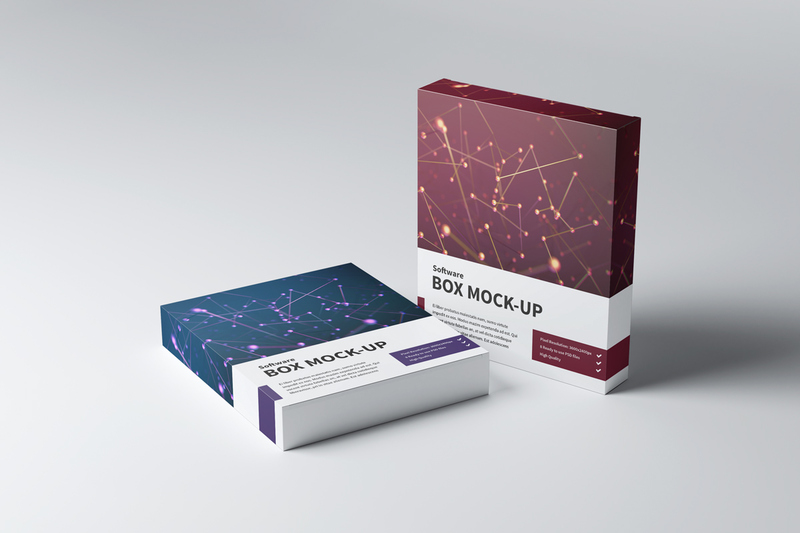 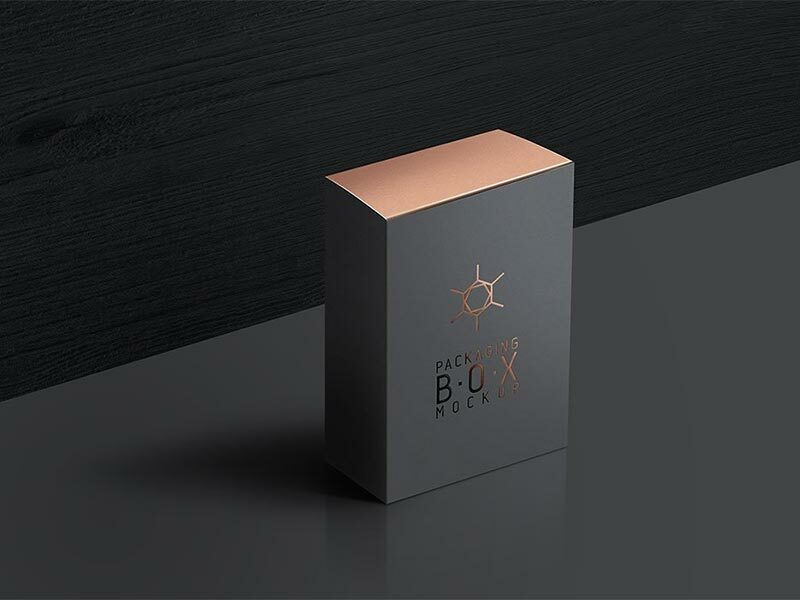 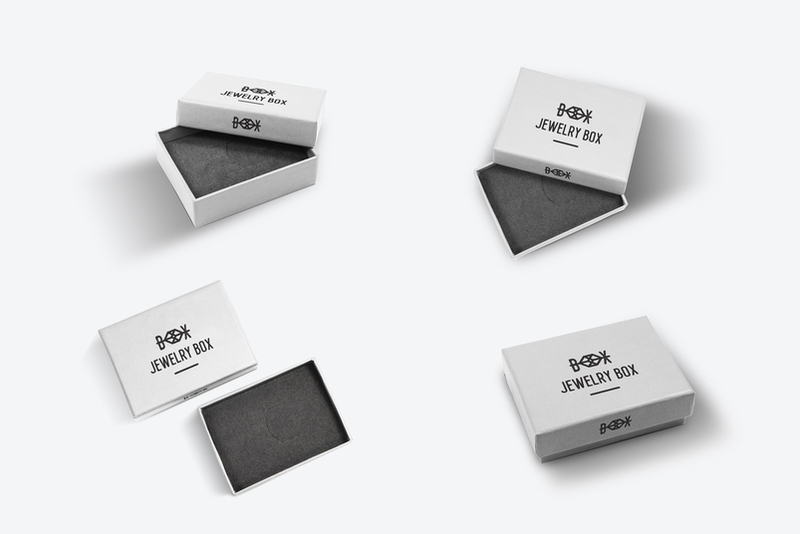 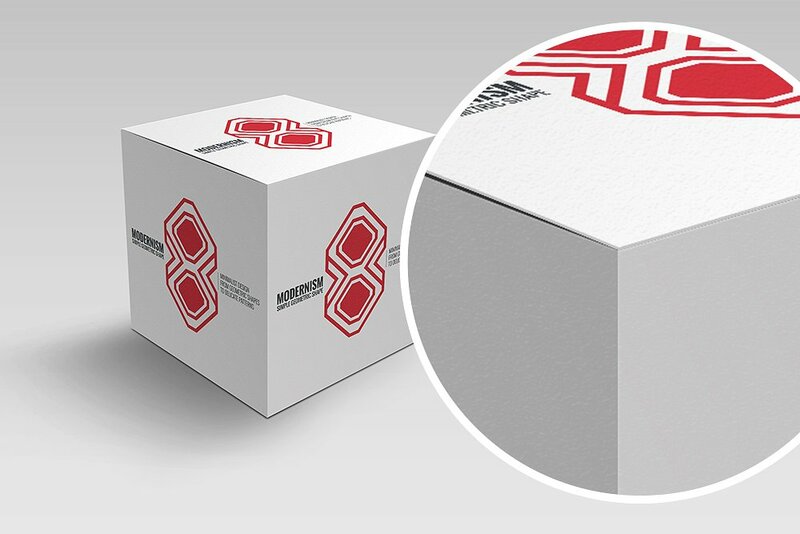 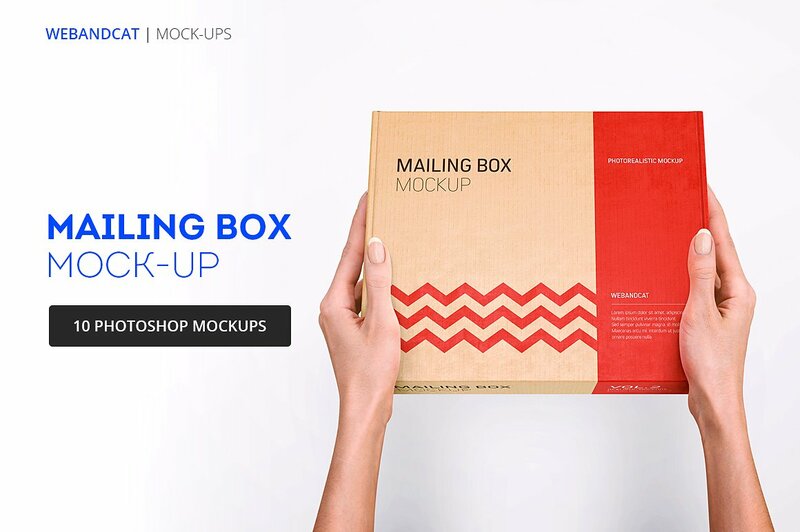 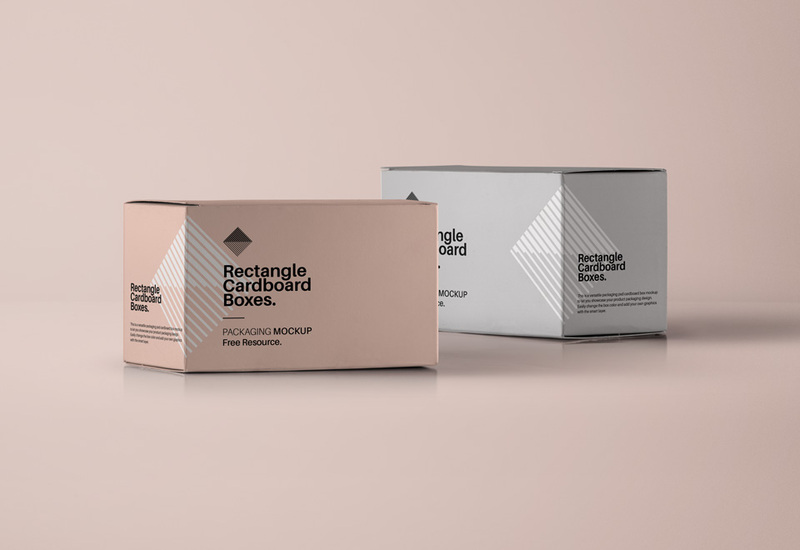 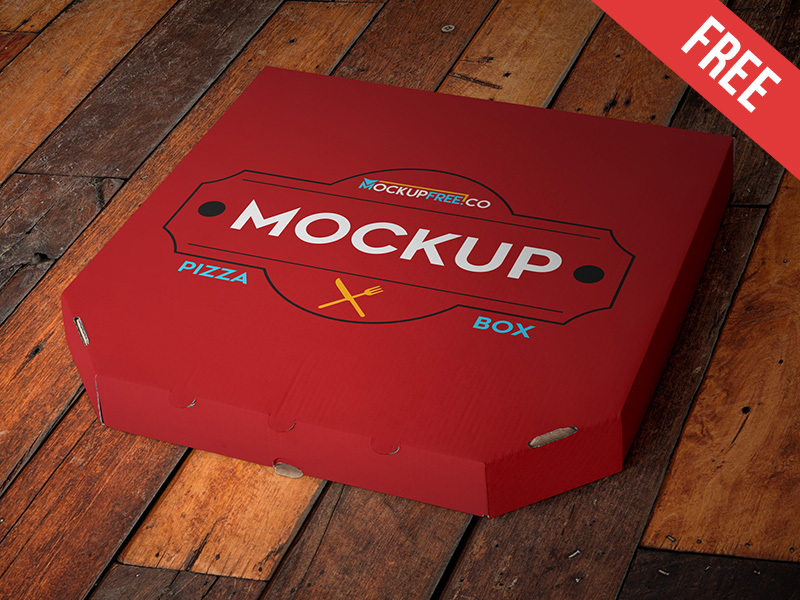 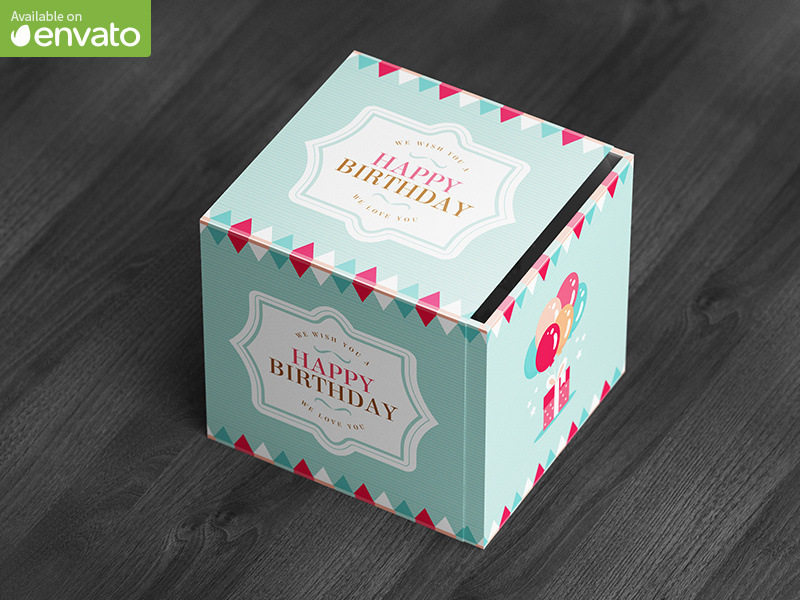 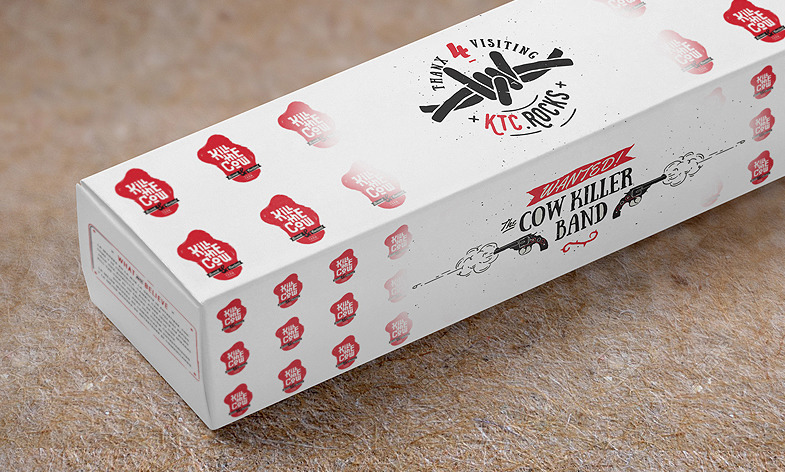 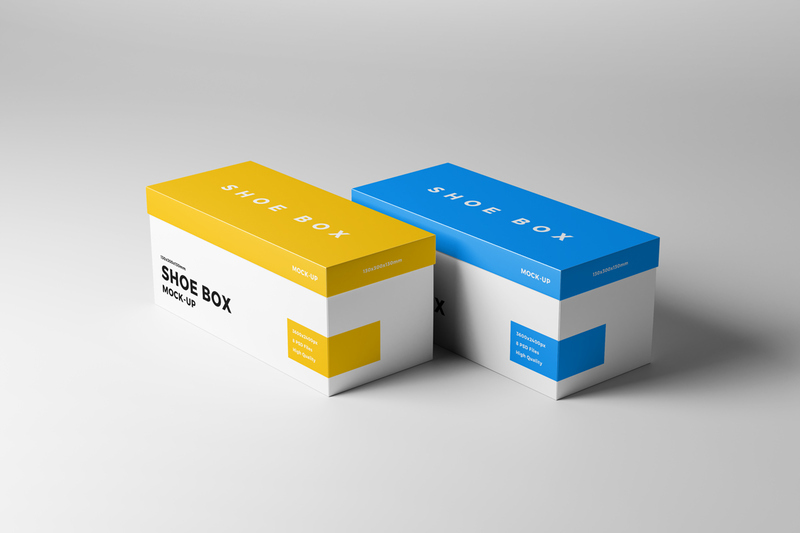 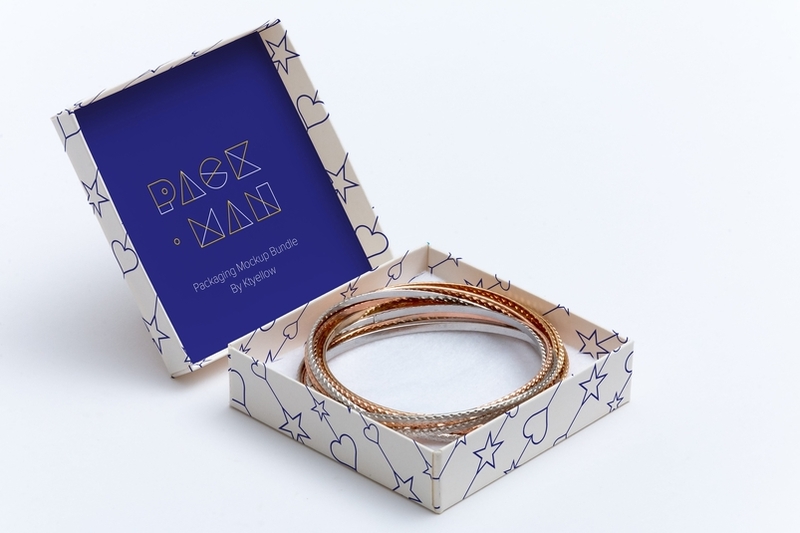 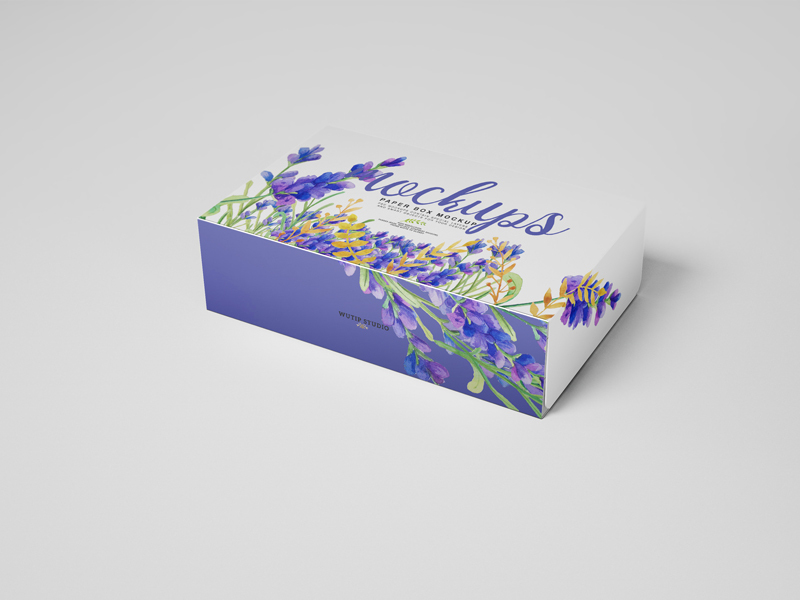 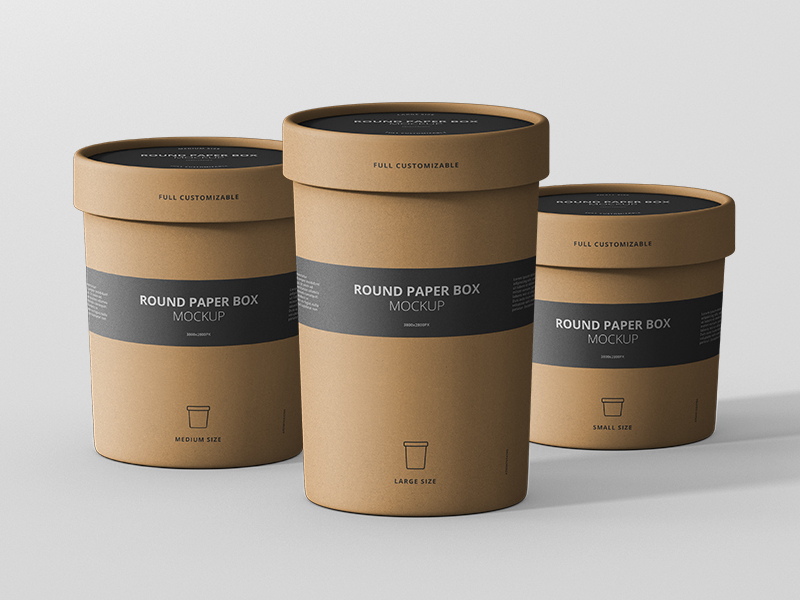 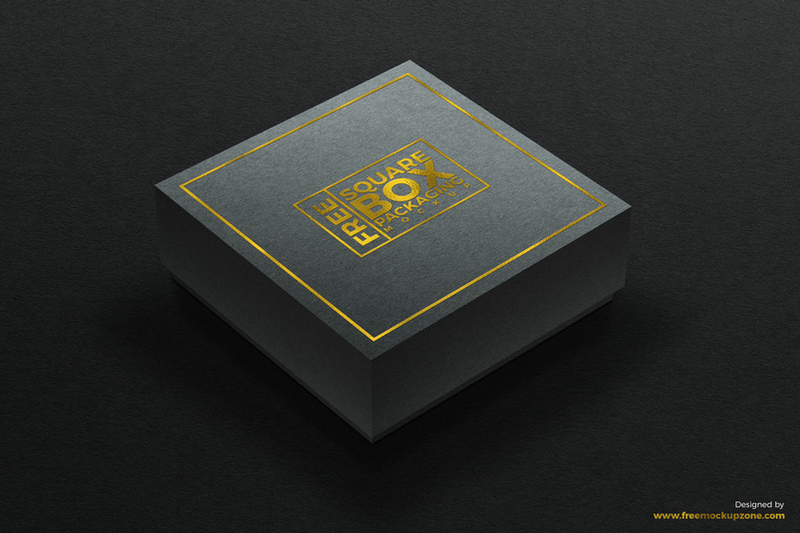 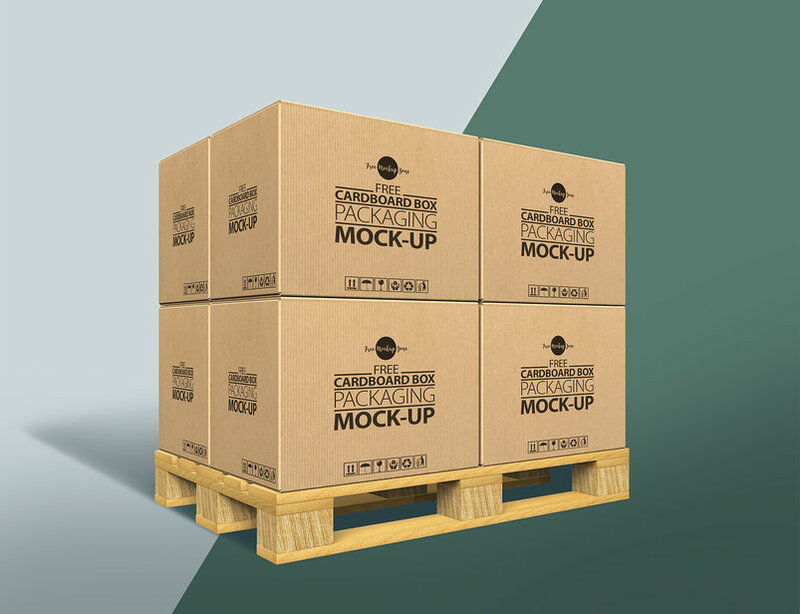 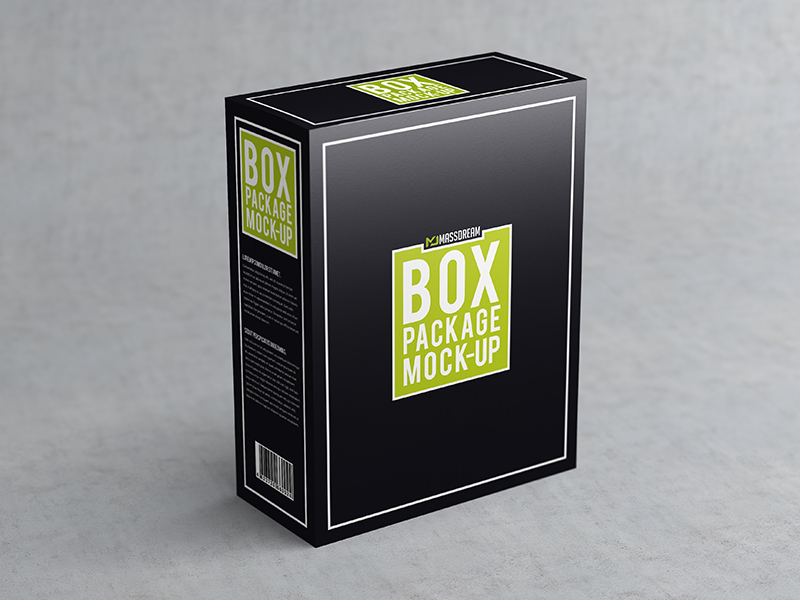 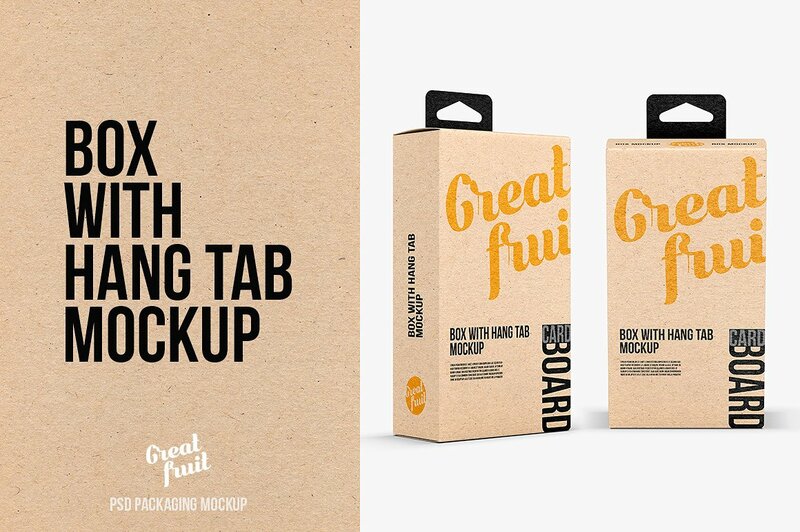 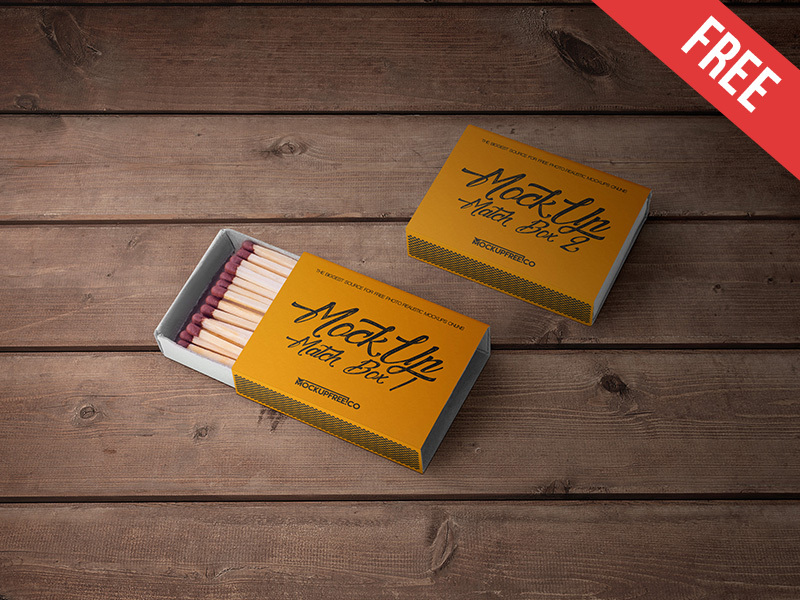 This post brings you the best available Packaging Box Mockups in Photoshop PSD Formats . 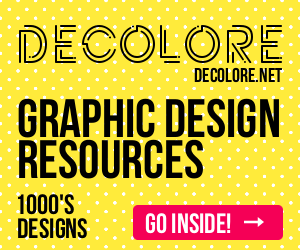 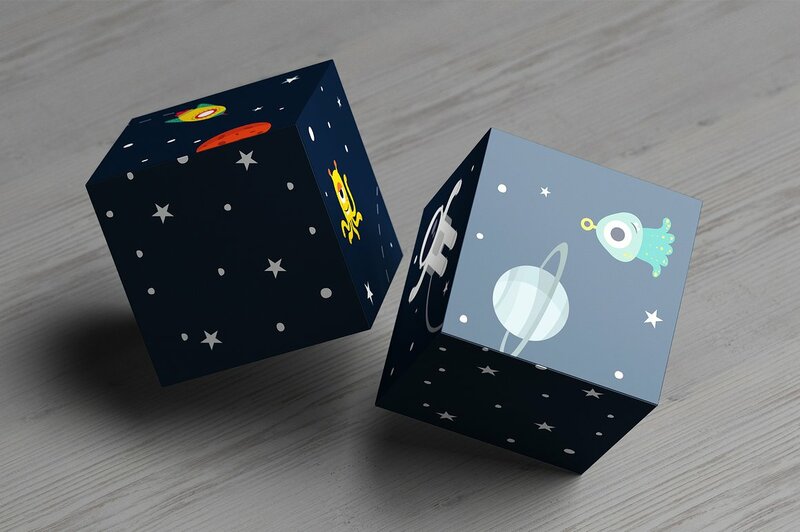 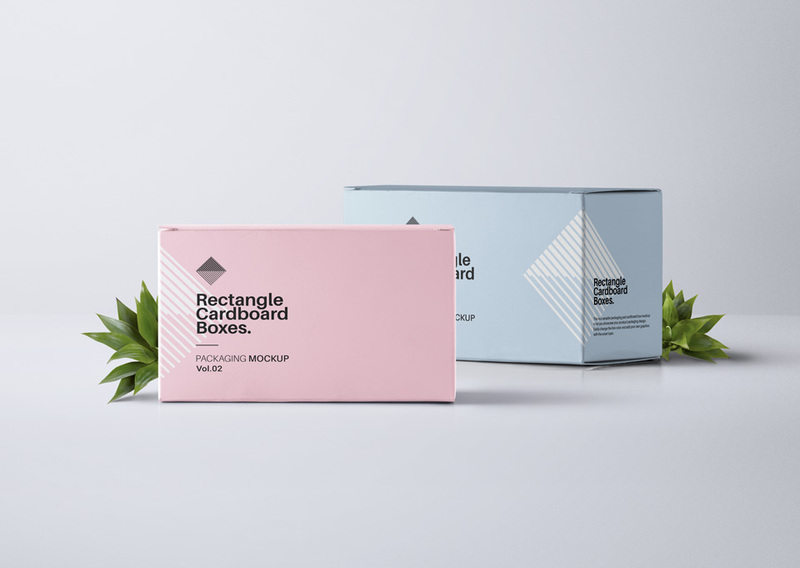 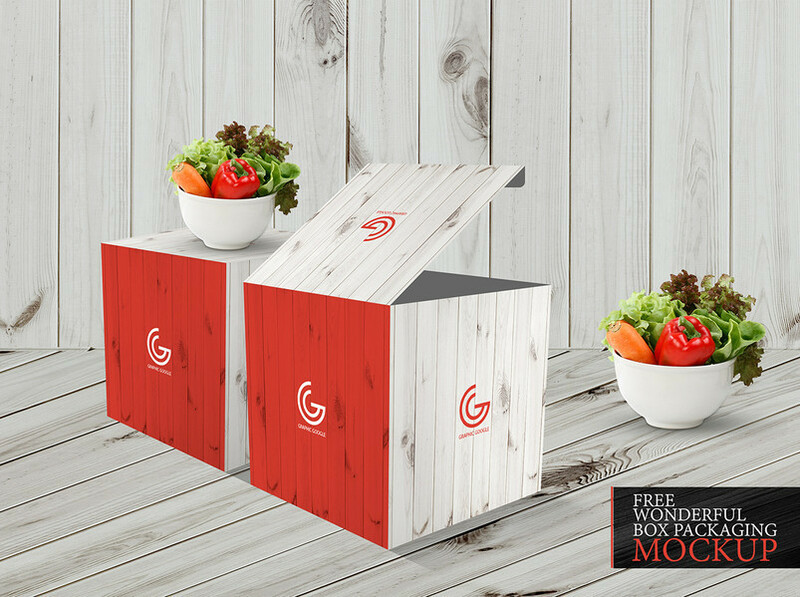 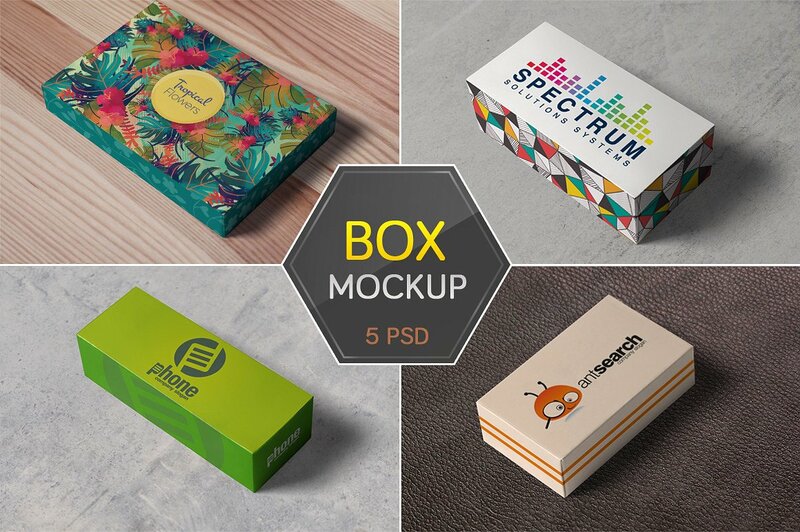 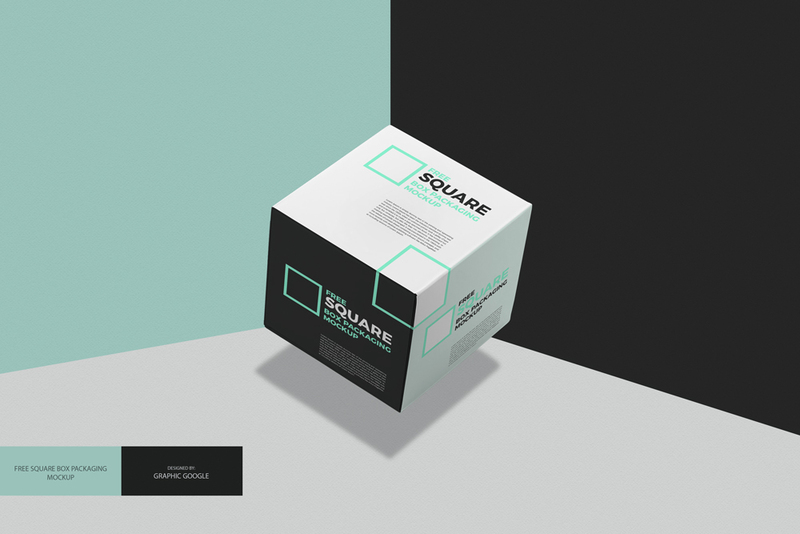 Each Box Mockup PSD Templates comes with smart objects which makes it extremely easy for you to insert your own designs.